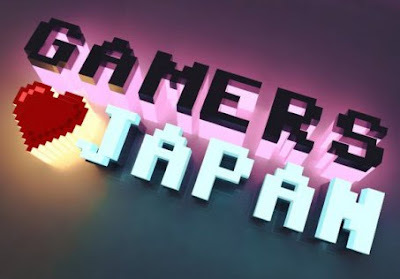 We have earlier mentioned how the gaming industry in Japan contribute to the rebuilding of Japan following the catastrophic 9.0-magnitude earthquake and its accompanying tsunami that hit the country on March 11th. Now see how the global gaming community give back to great nation that started it all. It has been almost a month since the devastative disaster hit Japan. While relief has been pouring in across the globe, in an effort to raise more awareness to the relief efforts, members of the global gaming community have gathered to create a special one-hour video to show their appreciation to the Japanese gaming industry. Initiated by Greedy Productions, the folks behind Electric Playground, Gamers Heart Japan gathered an ensemble cast of some of the most prominent figures in the videogame industry, from The Sims'Will Wright, Fables'Peter Molyneux, BioShock's Ken Levine, to Gears of War's Cliff Bleszinski. The hour-long special aired on a variety of other media outlets on last Sunday, April 3rd. Hit the jump to check out the video and remember to take the time to donate to the cause. 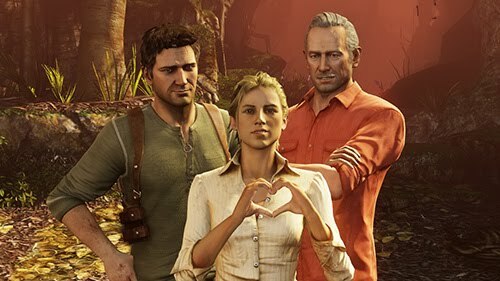 Members of the global videogame community have come together in an unprecedented effort to create a special video to show their appreciation for the Japanese game industry and to raise donations for Red Cross relief efforts for the people of Japan.